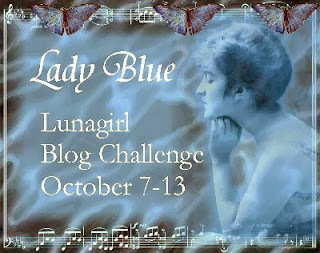 Lunagirl Moonbeams by Lunagirl Vintage Images: Thank you for your Autumnal entries! Thank you so much to EVERYONE who joined in my AUTUMN blog challenge the past two weeks. It was great to see all of your beautiful autumnal creations. So much variety!